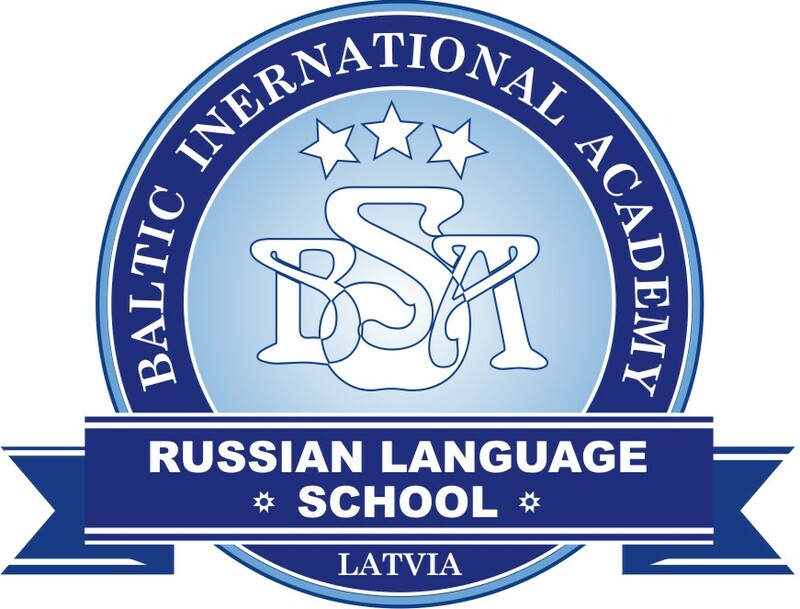 More than half of Latvia's residents believe that the largest problem in Latvia's schools is the lack of student discipline, the latest Baltic International Bank Barometer survey shows. When asked about the most pressing problems in Latvia's schools, 52% of respondents said that schools need to solve the problem of students lacking discipline. Such an opinion was also the answer to a question of what should be improved as soon as possible in schools. Other problems the respondents named were lack of good teachers (42%), low quality of teaching (35%) and low teacher salaries (32%). On the subject of education quality, residents indicated that nothing has significantly changed in recent years. 18% of respondents believe that in recent years Latvia's education quality has improved, 28% said that it has worsened, while most people or 37 % said that the quality has neither improved, nor worsened. 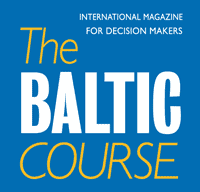 The survey shows that half of Latvia's residents think that education is important, but people do not consider it a crucial factor in gaining success. 39% of respondents indicated that education is important and it can significantly affect success in work. However, only 6% expressed an opinion that education is not important at all. The respondents were also asked to compare the quality of different education levels, and the results show that the best quality is considered to be found in higher education establishments. However, only 36% of respondents think that higher education is not an obligatory prerequisite to find a successful job, whereas 44% responded that the prerequisite for a successful career is vocational education, specializing in certain professions or branches. 37% of respondents indicated that, no matter the type of education, students should choose a branch where there is a high demand for employees.